Live Young Medical is a leading-edge age management practice specializing in reversing or slowing the ageing process – internally and externally. 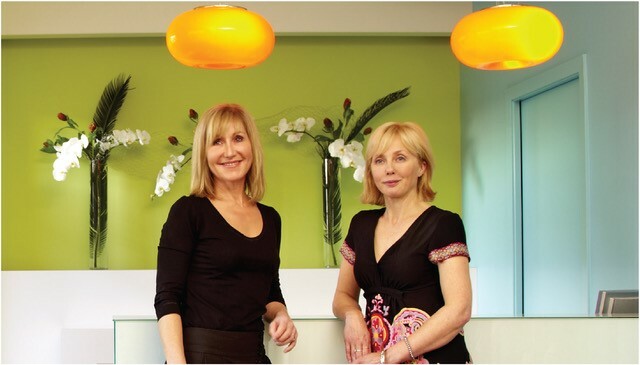 Live Young was developed by Maureen Sweeney MD in 2003 to provide men and women with medical excellence in the fields of age management and cosmetic anti-ageing medicine. Dr. Maureen Sweeney has been in clinical practice for over 25 years. She is a member of The College of Physicians and Surgeons of BC and The College of Family Physicians of Canada. Certified by the American Board of Anti-Aging Medicine and has specialized training and extensive experience in cosmetic medicine. Dr. Sweeney draws from her many years of clinical experience in traditional medicine as well as from complementary medical practices. Her expertise includes understanding and managing the intricacies of hormone balancing in menopause, andropause, perimenopause and other hormone-related conditions. Dr. Sweeney applies the same level of excellence and professionalism to the practice of cosmetic medicine. She has been working with Botox Cosmetic®, dermal fillers, Juvederm®, and other injectable treatments since 2003 and with laser skin treatments since 2006. Dr. Sweeney's dedication to providing services, advice and products that have a track record of effectiveness and safety. The Live Young team of well-trained support personnel work alongside Dr. Sweeney to provide seamless care to improve your health and appearance. Their understanding of the scope of practice at Live Young and dedication to patient-centered care are key elements in supporting your needs and delivering satisfying results. All treatments and programs at Live Young are either provided by Dr. Sweeney or directed and overseen by her.